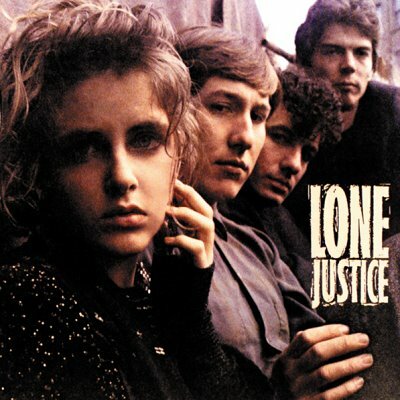 Click here to check an essential cut from…Lone Justice…ahh yesss Maria McKee. Amazon to buy Lone Justice “Lone Justice…killer debut. A worthy buy indeed. 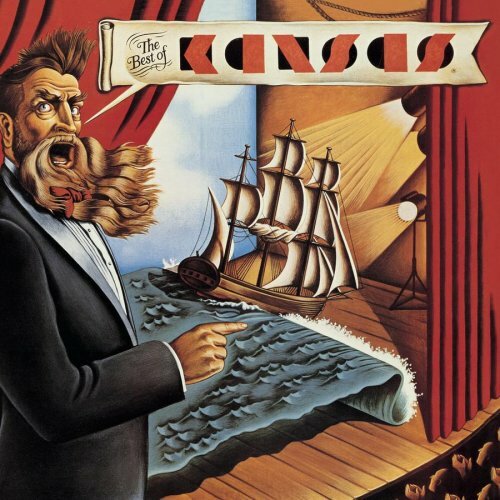 Click here to check out a lost 80’s gem from Kansas “Perfect Lover”…one of those John Elefante cuts that stood out. Very underrated.